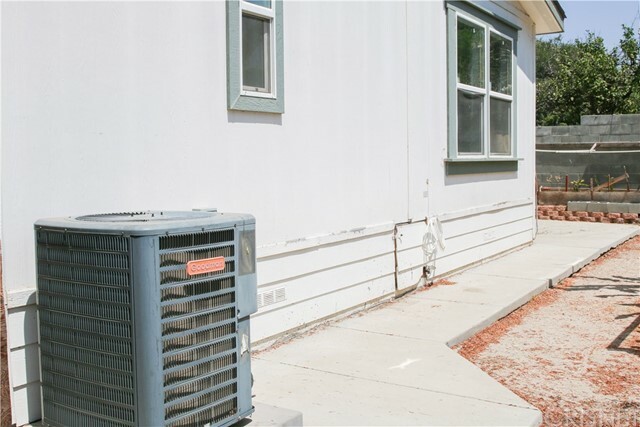 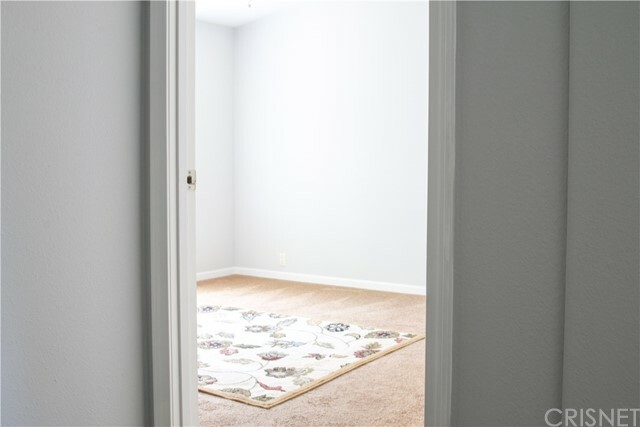 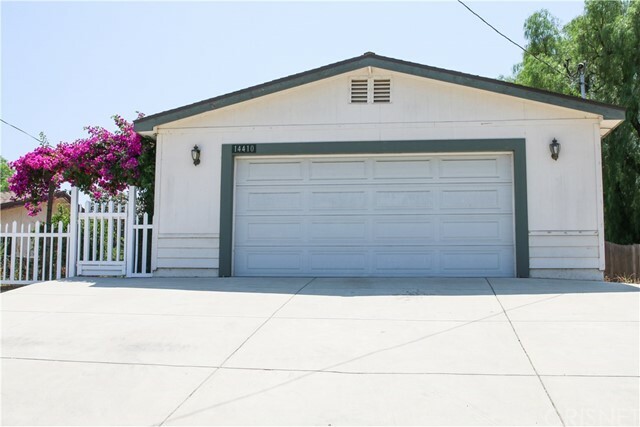 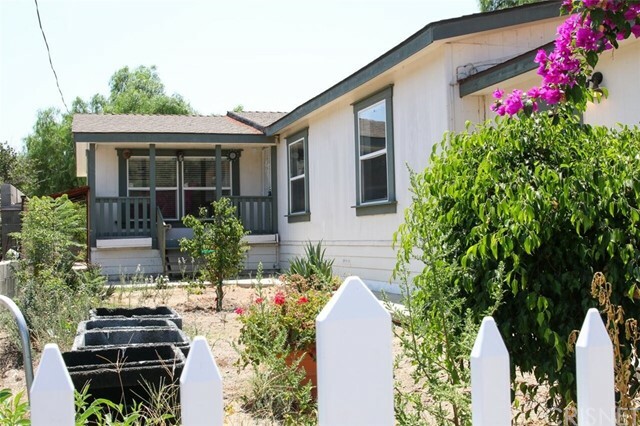 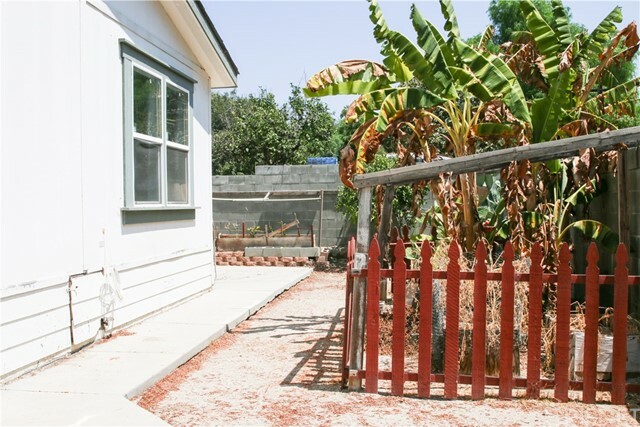 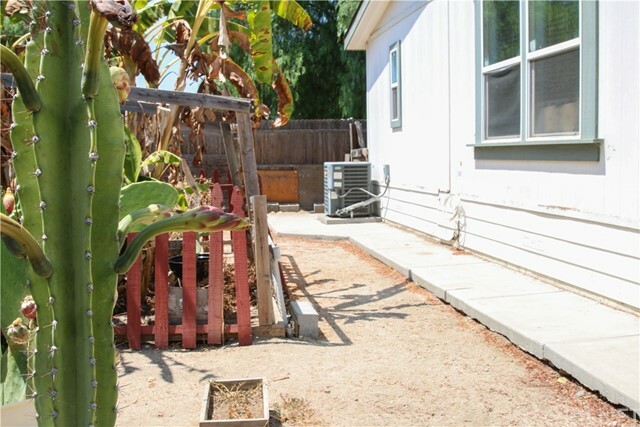 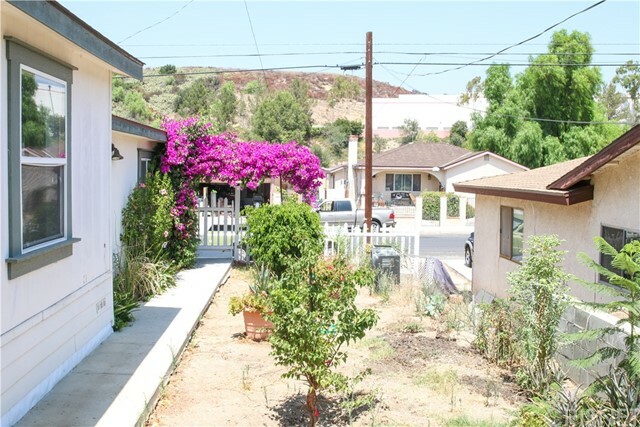 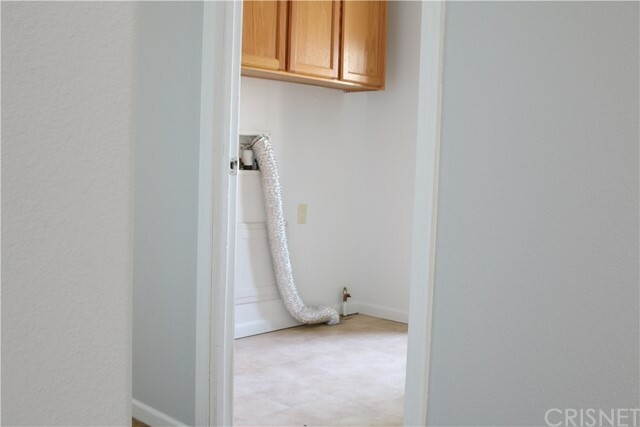 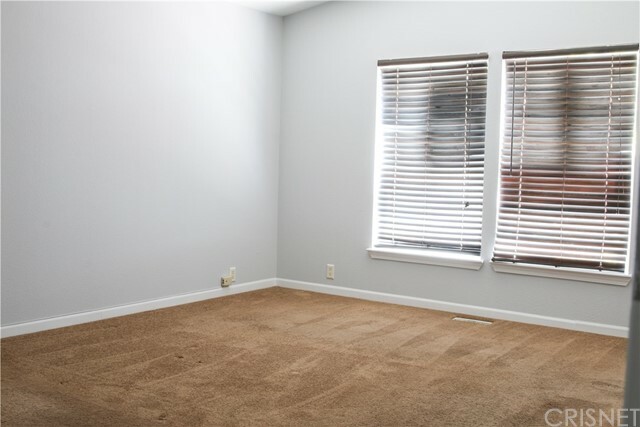 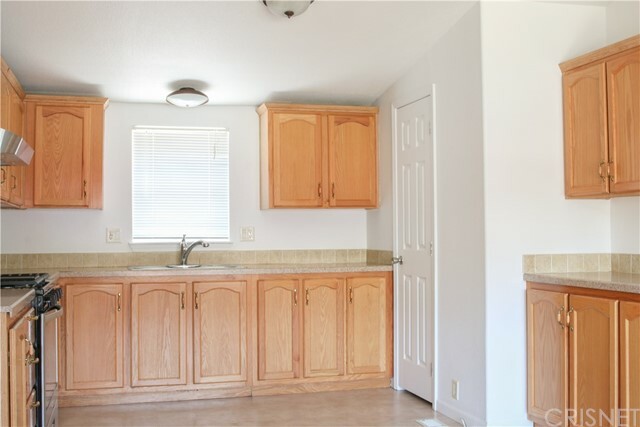 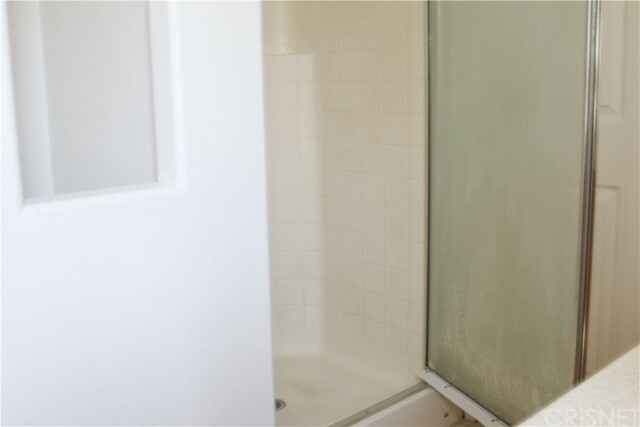 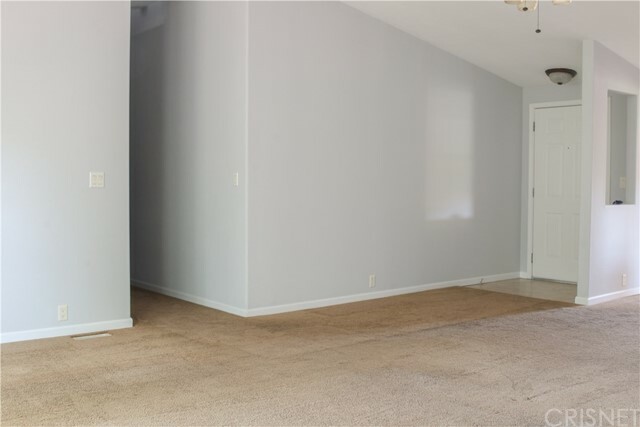 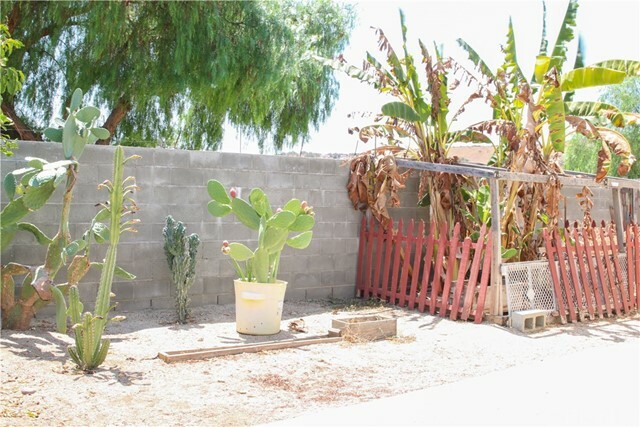 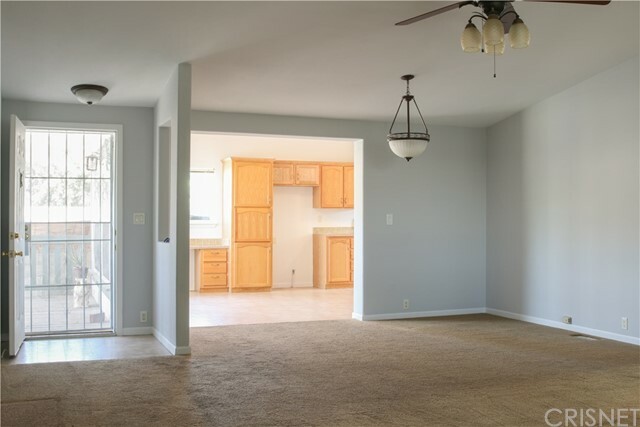 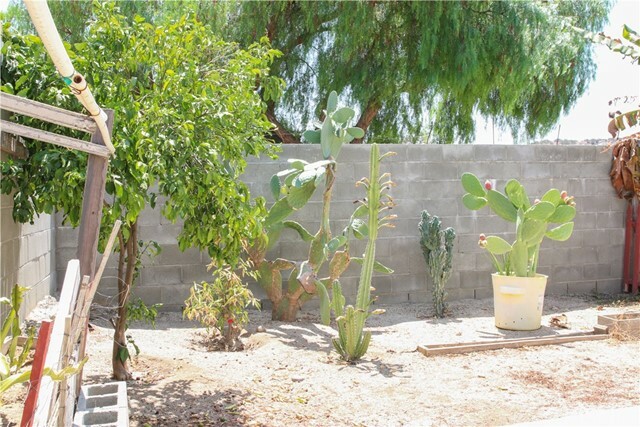 This spacious 4 bedroom 2 bathroom manufactured home is absolutely beautiful. 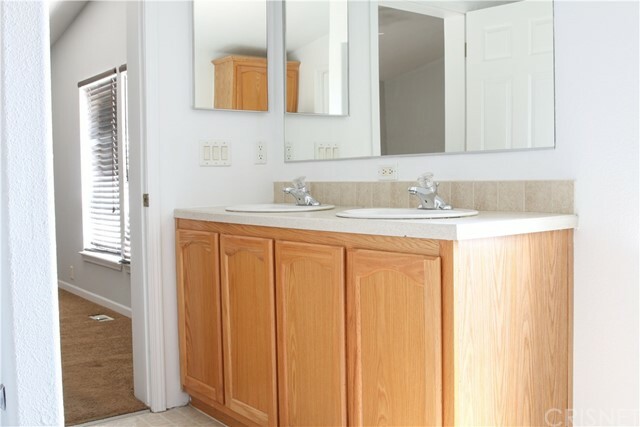 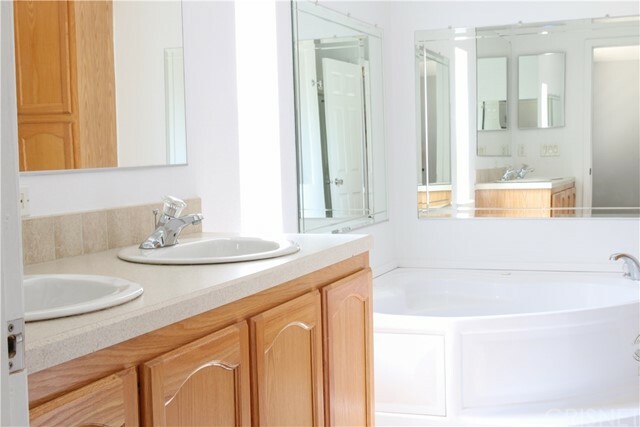 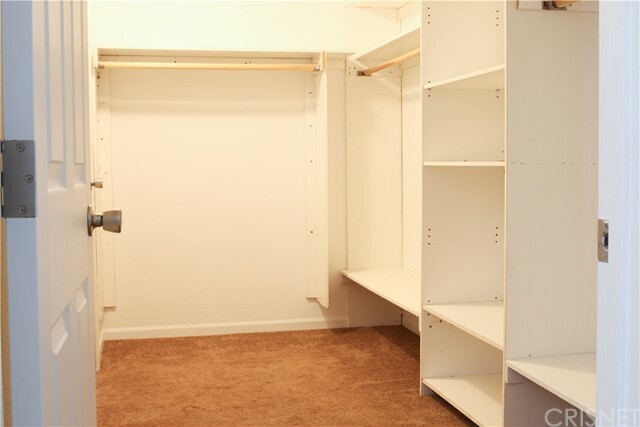 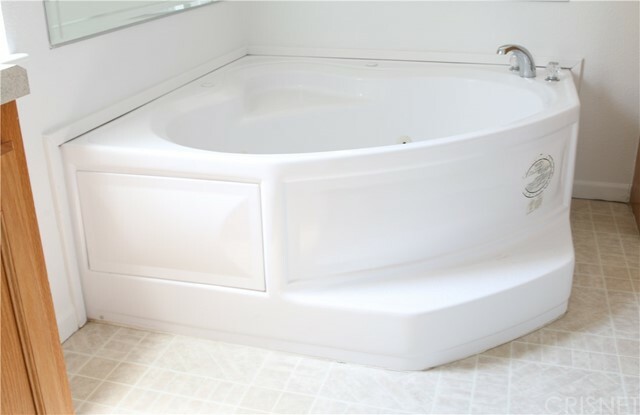 The large master suite has a huge walk in closet, and a large bathroom with separate shower, and large bathtub. 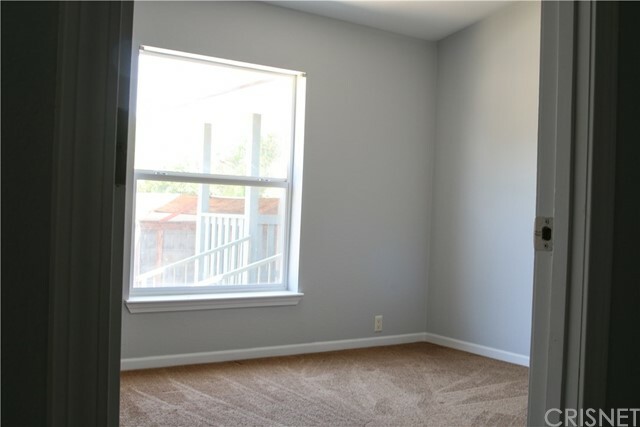 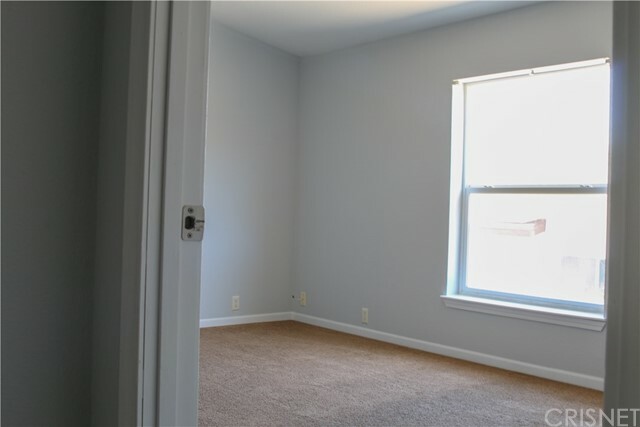 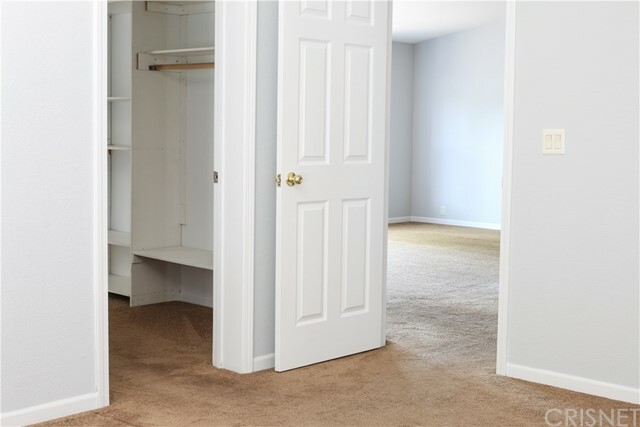 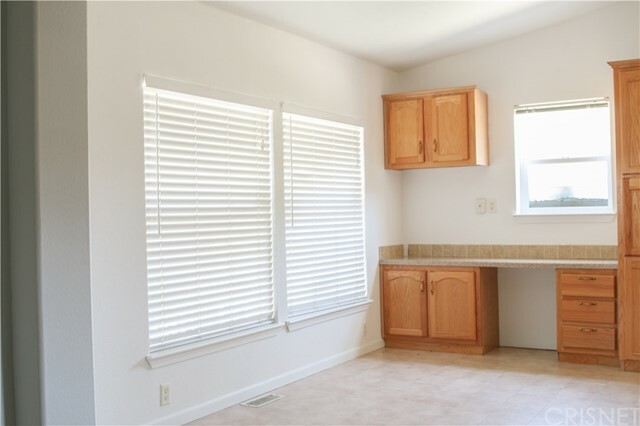 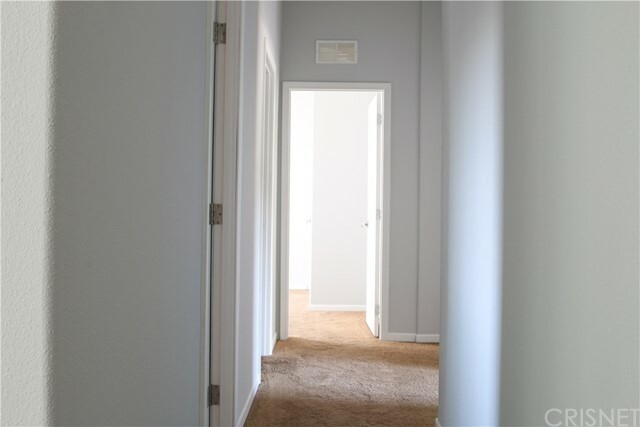 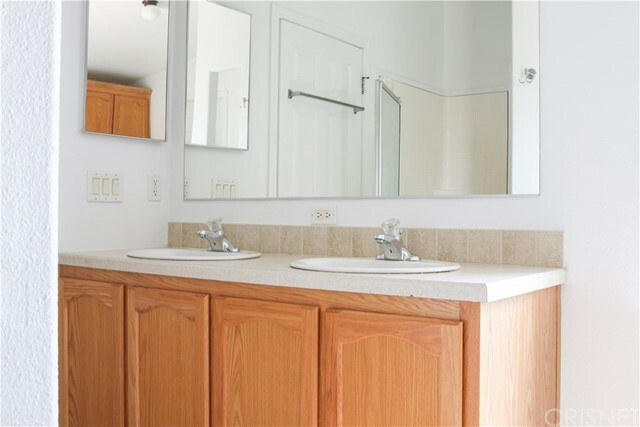 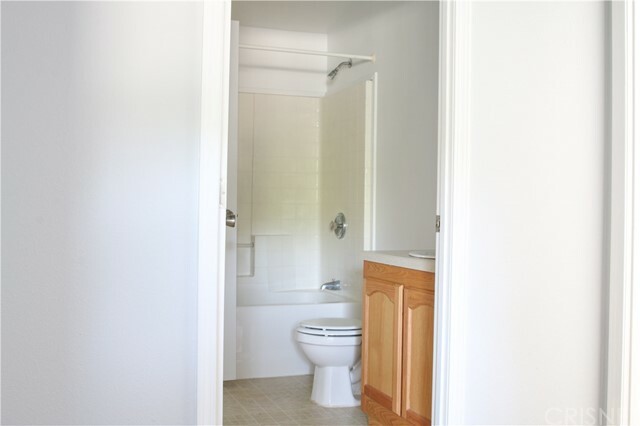 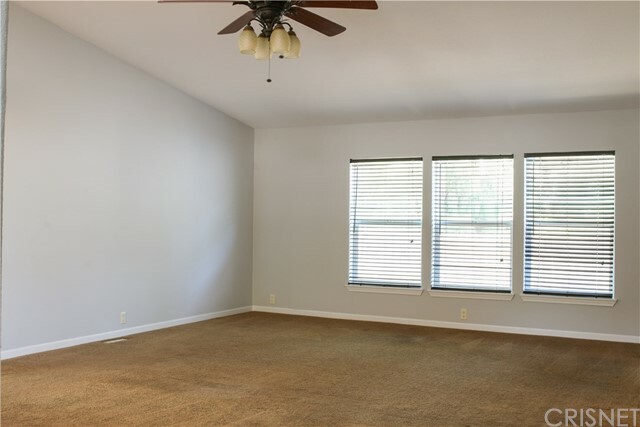 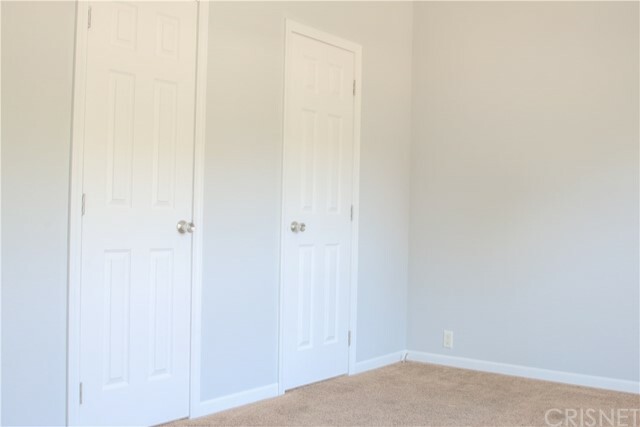 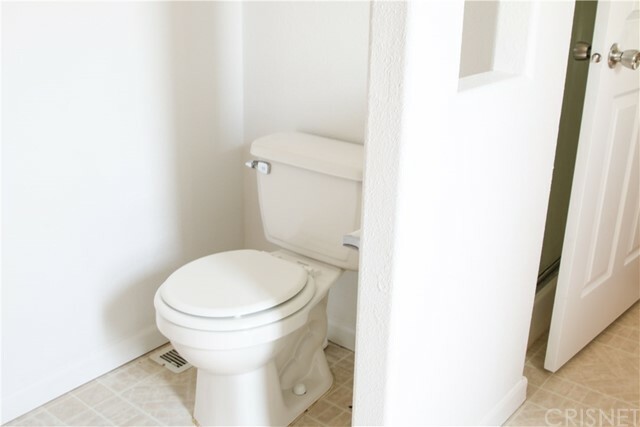 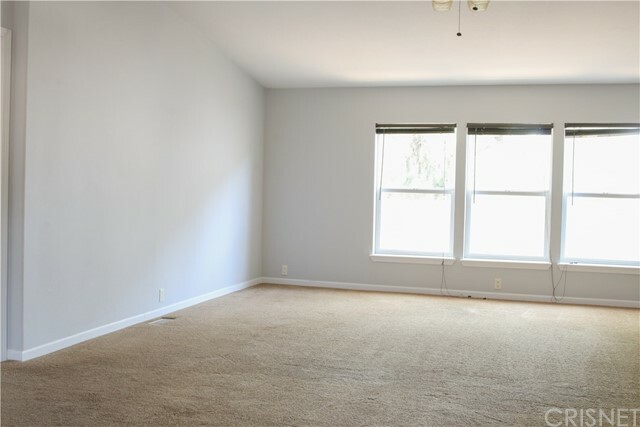 There are 3 large additional bedrooms and a 2nd bathroom and a laundry room. 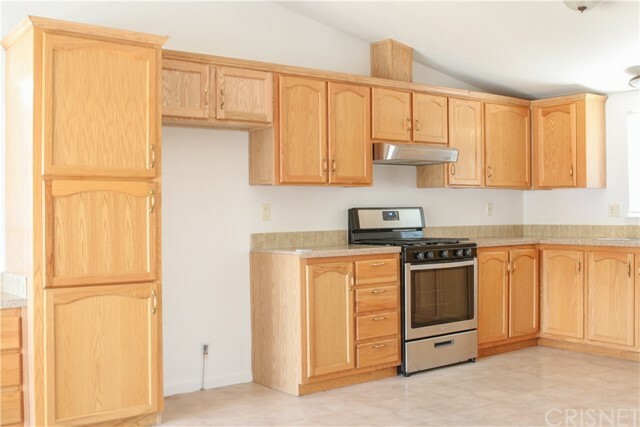 The cooks kitchen has a brand new stove, tons of cabinets and counter space. 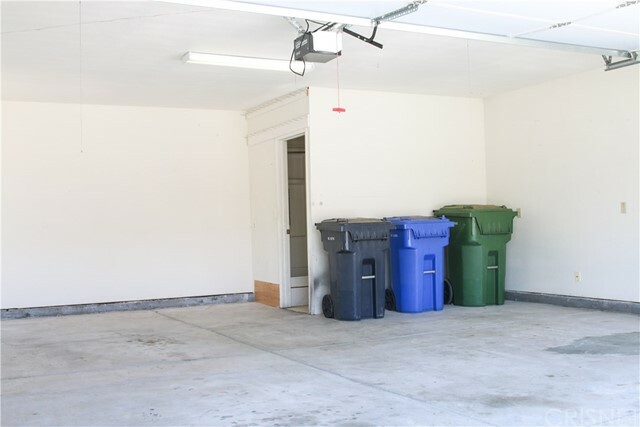 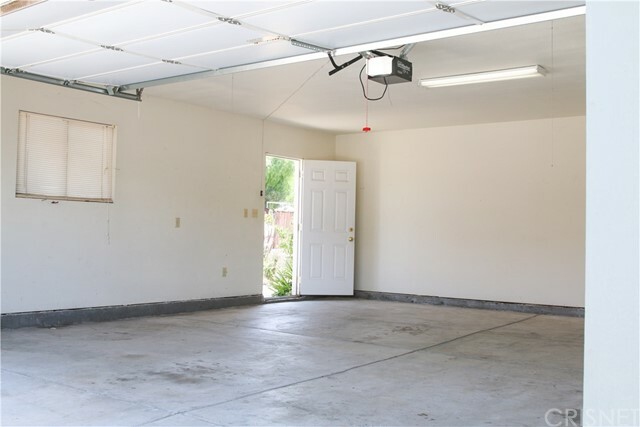 This home also has a finished attached garage.